Showing results by narrator "Kenneth Lee"
Communication is a fact of life. You are forced to communicate with other people every day whether you want to or not. You communicate with your words. You communicate with your voice. You communicate with your posture. You communicate with your attitude. Being able to effectively express your thoughts and feelings is essential to successful business and personal relationships. 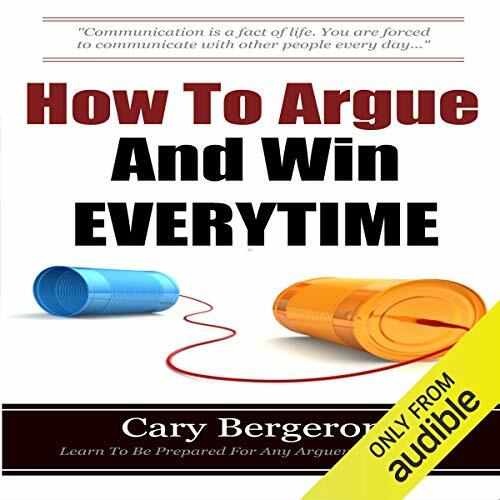 Not being able to communicate effectively in any situation can cause miscommunications between you and another person which can give way to arguments. 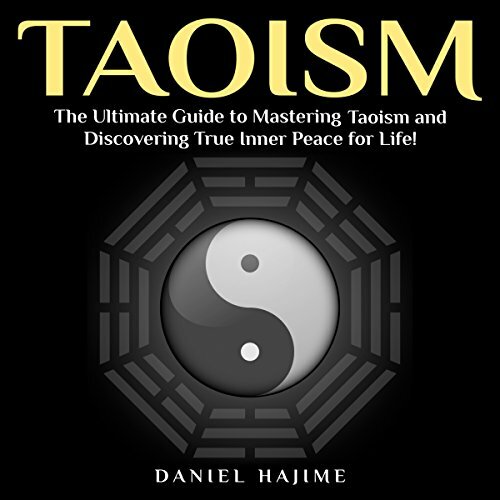 The Ultimate Guide to Mastering Taoism and Discovering True Inner Peace for Life! This audiobook is for those looking for enlightenment and peacefulness, and are looking into pursuing a Taoist path to achieve these goals. Religion and spirituality have always provided us with a way to deal with the hardships of life. Taoism, however, offers more than that; it offers a way to understand the universe and truly become a part of it. What is a leader, and how can you determine if someone is a "natural" leader? The answer lies in understanding leadership styles. A leadership style is the manner in which you go about providing direction, motivating people and implementing your plans when in a position of leadership. Through years of study, psychologists have identified ten leadership styles that characterize leaders of all types. 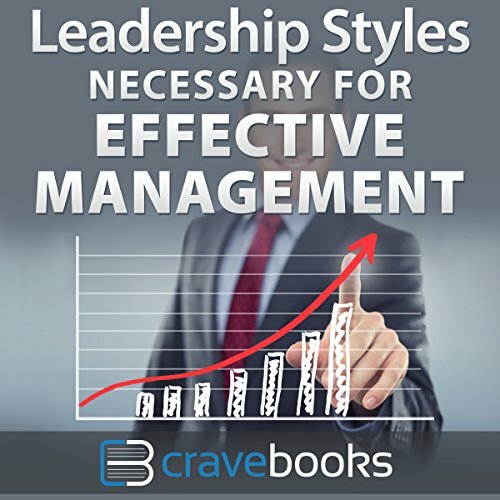 Some of these leadership styles have been around for a while, while others are relatively new. 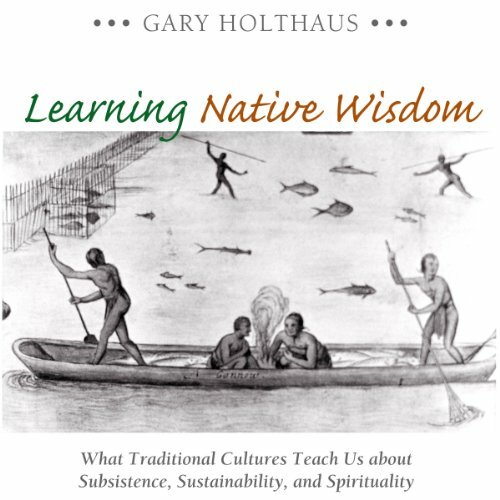 Learning Native Wisdom explains why achieving a sustainable culture is more important than any other challenge we face today. Although there are many measures of a society's progress, Holthaus warns that only a shift away from our current culture of short-term abundance, founded on a belief in infinite economic growth, will represent true advancement. In societies that value the longevity of people, culture, and the environment, subsistence and spirituality soon become closely allied with sustainability. 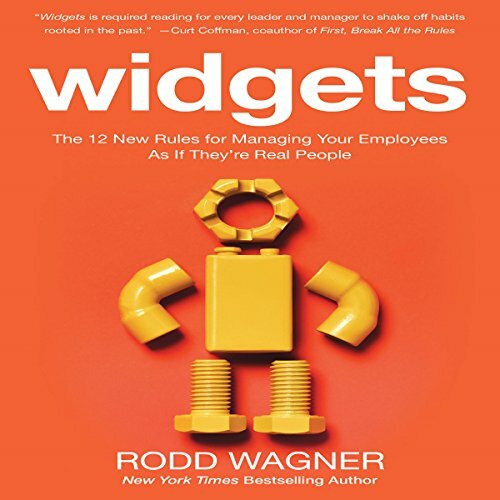 Rodd Wagner tackles one of the most destructive problems facing organizations today - the breakdown of the relationship between employees and the organizations they work for. Armed with empirical evidence from the provocative studies he leads around the globe, Wagner guides you through the new realities of what it takes to get the highest levels of intensity from people in a more mercenary, skeptical, and wired work world. 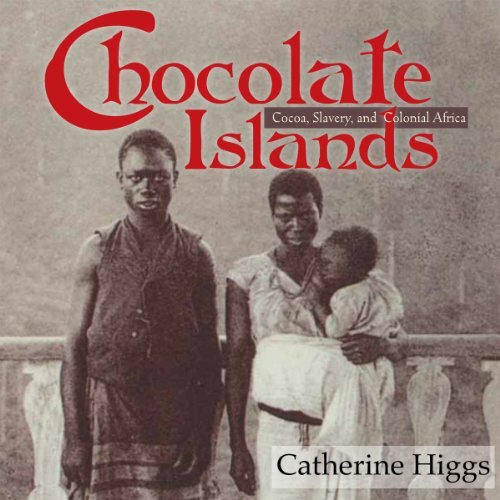 In Chocolate Islands: Cocoa, Slavery, and Colonial Africa, Catherine Higgs traces the early-twentieth-century journey of the Englishman Joseph Burtt to the Portuguese colony of São Tomé and Príncipe - the chocolate islands - through Angola and Mozambique, and finally to British Southern Africa. Burtt had been hired by the chocolate firm Cadbury Brothers Limited to determine if the cocoa it was buying from the islands had been harvested by slave laborers forcibly recruited from Angola, an allegation that became one of the grand scandals of the early colonial era. 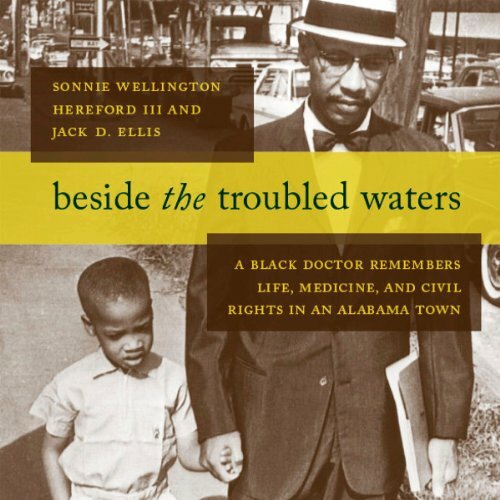 This serves as the first in a series of books examining a variety of psychological issues and treatments. This looks at the neurological aspects of mood disorders, motor disorders, schizophrenia, personality disorders, and cognitive disorders. 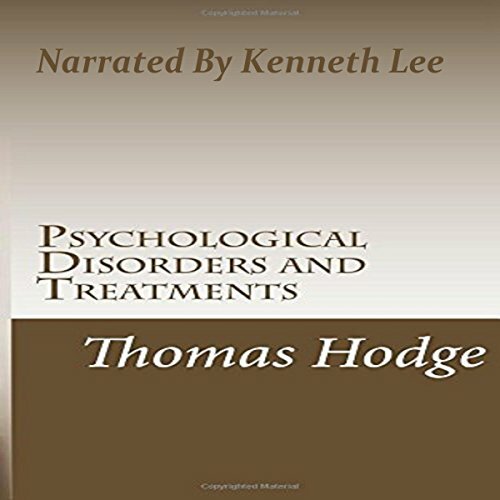 Several therapies are examined in the later parts of the audiobook to include psychoanalysis, psychodynamic, existential, behavioral, cognitive, and more. 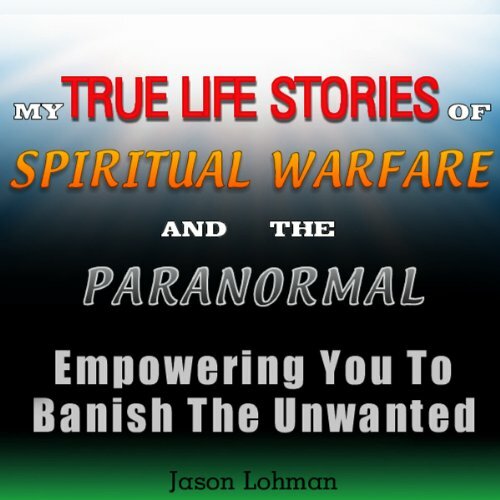 This book is about spiritual warfare and the paranormal, and how these paranormal events shaped my Christian beliefs. What you are about to read are true spiritual and paranormal accounts witnessed and lived by me and my immediate family members. These experiences took place during my childhood and into my adult life. This subject of the paranormal is a touchy subject with many individuals and with many Christians. 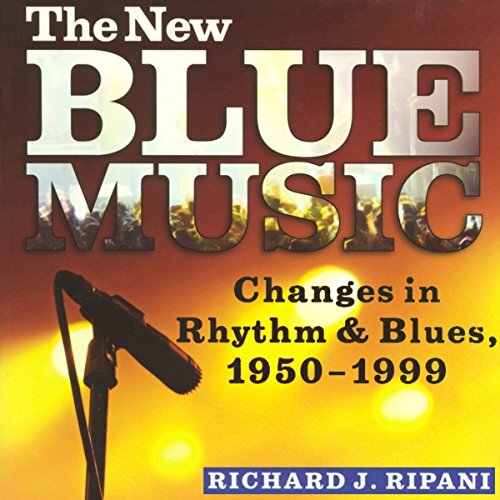 Rhythm & blues emerged from the African American community in the late 1940s to become the driving force in American popular music over the next half-century. Although sometimes called "doo-wop", "soul", "funk", "urban contemporary", or "hip-hop", R&B is actually an umbrella category that includes all of these styles and genres. It is in fact a modern-day incarnation of a musical tradition that stretches back to 19th-century America, and even further to African beginnings. 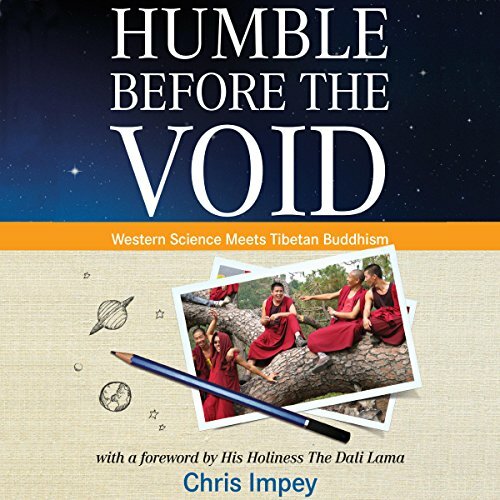 A travelogue suffused with the wisdom of an ancient religious tradition, Humble Before the Void is a modern-day encounter between Western science and Buddhist philosophy. In this narrative, you'll discover the relationship between ancient Indian philosophical and spiritual tradition and modern science through the experiences of a select group of Tibetan monks. 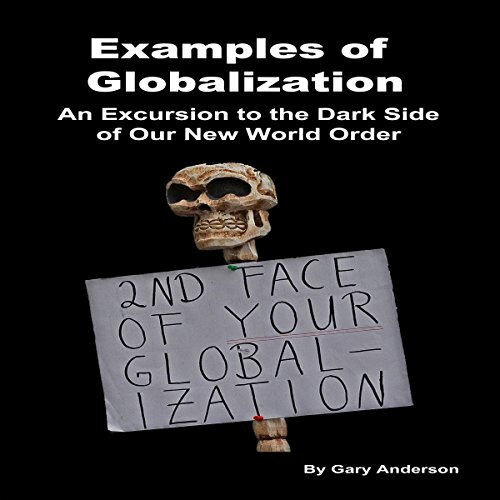 The dark side of globalization threatens us all. 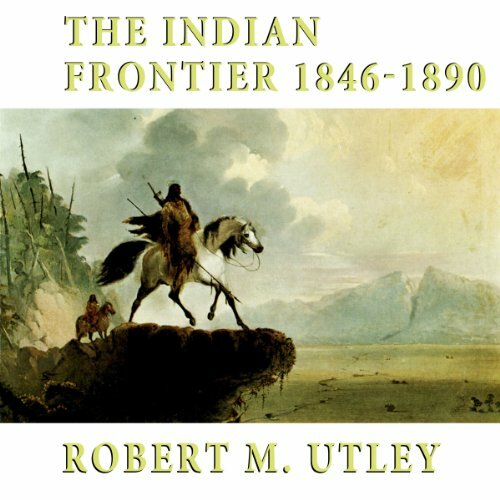 This audiobook is a compilation of my writings, showing the many ways we are threatened as a sovereign nation, and how we must resist and protect ourselves and our families. There are new insights in this audiobook as well. Citizens of the United States are victims of a slow motion coup starting with the establishment of our central bank and the assassination of a beloved president, John F. Kennedy. 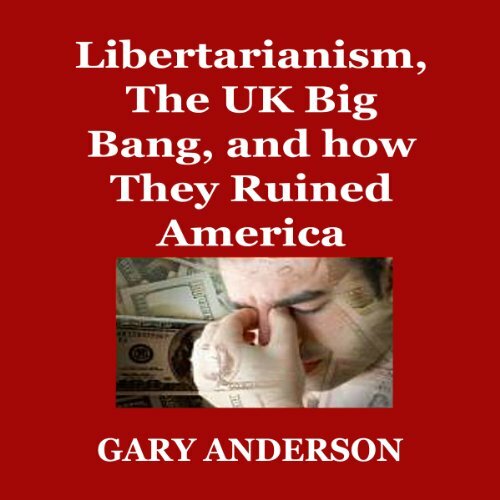 This audiobook exposes crucial activities by libertarians with regard to Big Bang of deregulation in the UK and how that deregulation came to hurt main street USA! Libertarian thought receives very little criticism as to its assumptions. We all have a libertine streak within us. However, that desire for unbridled freedom is quite different than formal libertarian philosophy. Becoming a libertarian requires buying into the assumptions of that philosophy. There are two smoking guns provided in this audiobook. 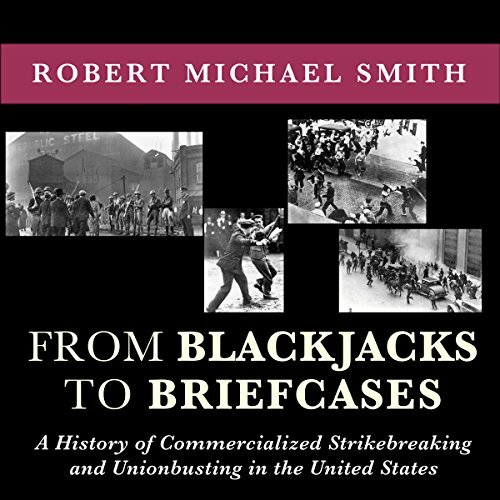 One describes the advantage that the UK Square Mile took in the financial fleecing of the United States. 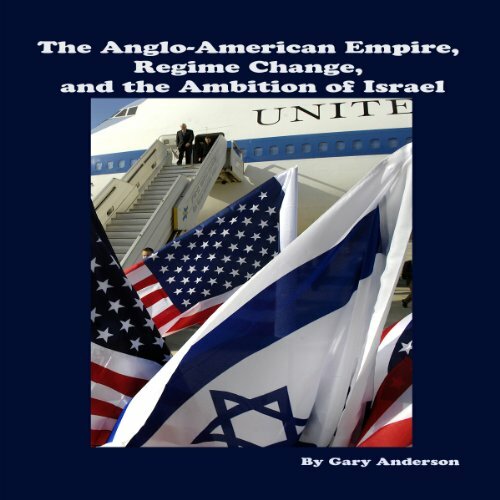 The second is the advantage Israel took in establishing a financial incentive to neocons, Rothschilds, and other UK wealth to push for regime change in the Middle East. The Anglo-American Empire has adopted a plan for dominance in the Middle East. This dominance taken to its logical conclusion is dangerous and is based upon greed and power. The USA has been abused by both the UK and Israel in this process. Motivation is what will push you to take risks, work toward a goal and, ultimately, succeed. Yet, finding motivation is not the hard part. It's often keeping yourself motivated in spite of failures and setbacks that is challenging. 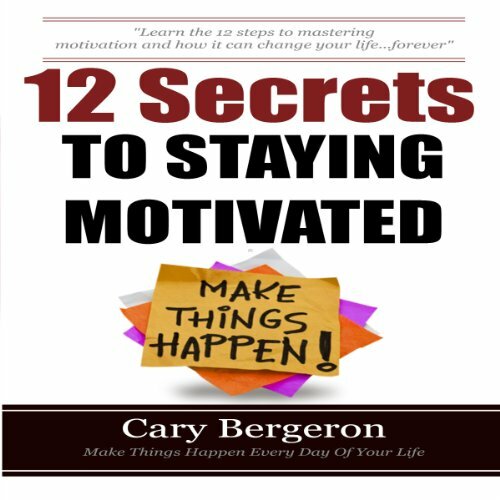 By adhering to these twelve rules of motivation, you can find, and then keep, motivation in your life, so you can push yourself harder as you strive toward your personal and professional goals. Change is an interesting phenomenon. It is something that most people actively seek to avoid, yet it is something that everyone will eventually have to face and accept. For a lot of people change does not come easily. It takes a lot of courage and self confidence to truly be able to accept change, and to do so in a graceful and fearless manner. 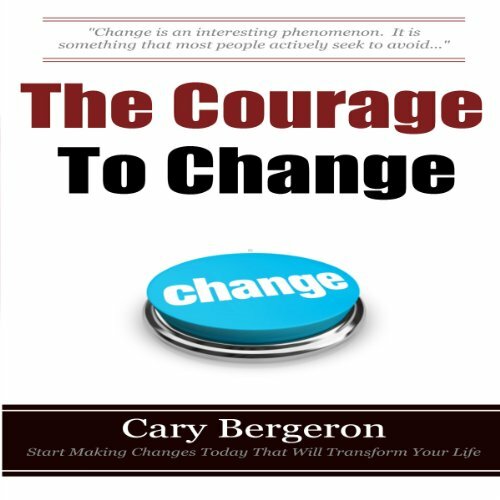 There are many areas in which people will have to face change. In May 1904 the residents of Halcyon - a small utopian community on California's central coast - invited their neighbors to attend the grand opening of the Halcyon Hotel and Sanatorium. As part of the entertainment, guests were encouraged to have their hands X-rayed. 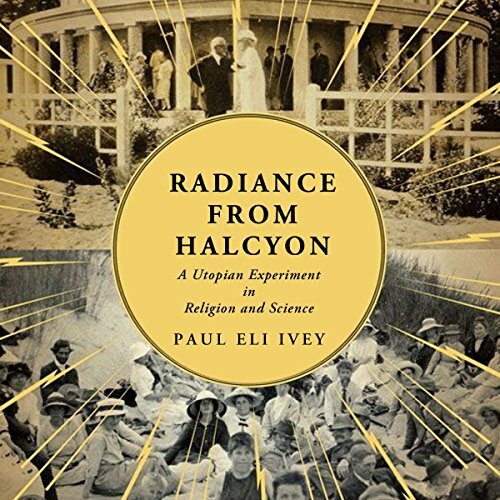 For the founders and members of Halcyon, the X-ray was a demonstration of mysterious spiritual forces made practical to human beings. Do you want to know what the great musicians know? 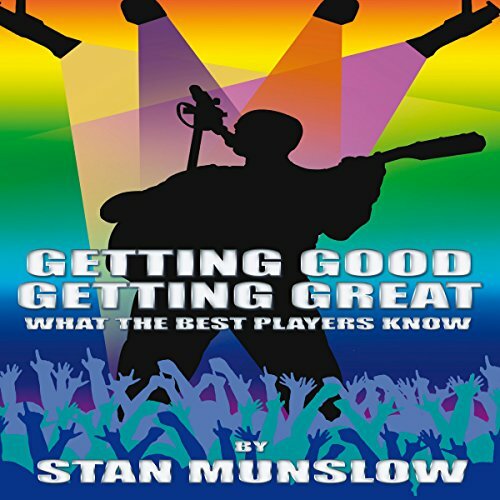 Culled from musician/author Stan Munslow's four decades of working alongside top players, as well as his research into the lives and wisdom of hundreds of celebrated music masters, this audiobook will give you a lifetime of life-smarts that will help you to become the best musician you can be, starting today!